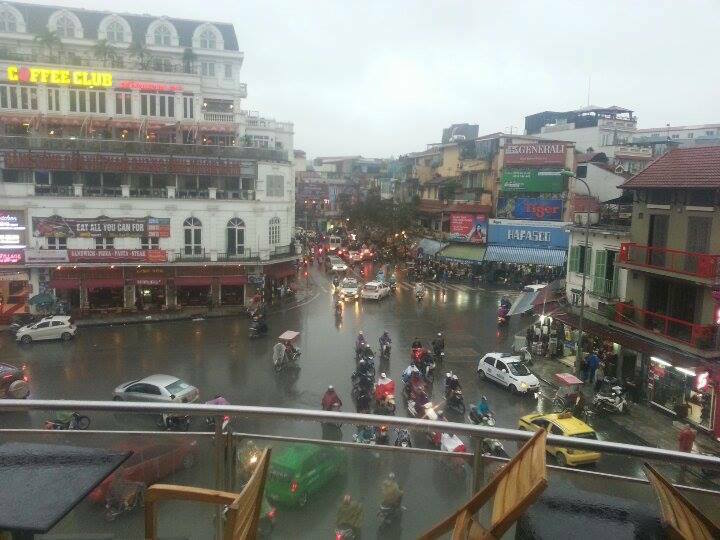 There’s something electric happening in Vietnam right now. You might not think so having never visited, but once you’re on the ground it’s hard to deny the excitement on the streets of Saigon. The buzz, the smell of street food everywhere, and the hustle/bustle of the city is really something to experience. With more than three months in Vietnam, this has been our longest stay since we left the Philippines back in September 2014. 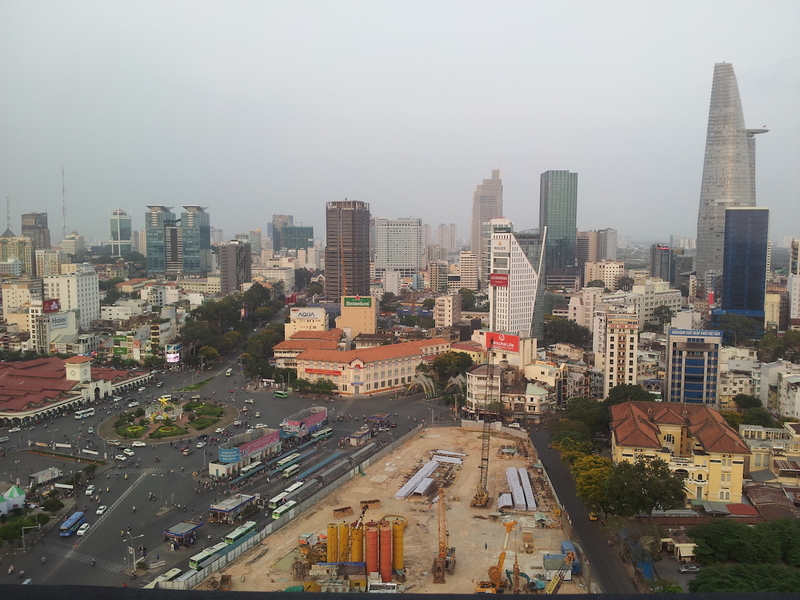 We came into Saigon with a a great network of people living here and that’s more than doubled in the last three months. 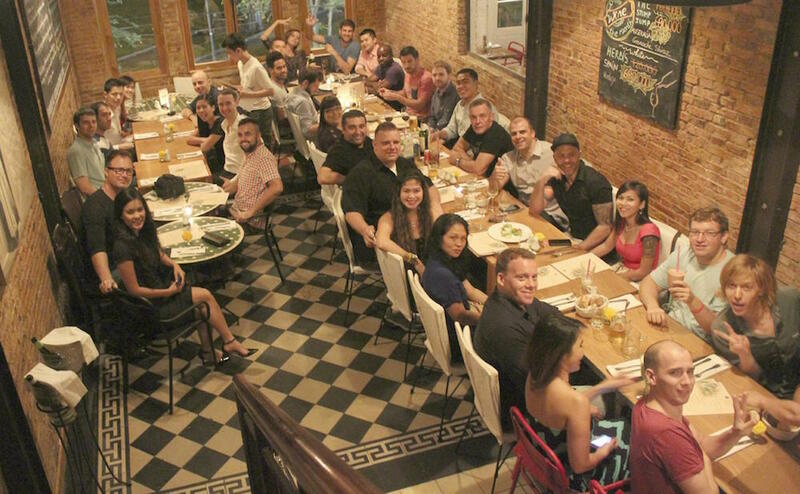 There are dozens and dozens of expat entrepreneurs currently here building their businesses and we’ve had a chance to connect with many of them over dinners, Sunday brunch, or latte’s at one hundreds of amazing coffee shops around the city. All that being said, three months feels like a long time for us to be in one place and we were feeling the travel bug again. After a quick trip back to Cambodia to renew our visas, we knew we had to take some time to check out a few detours in Vietnam. Our first stop? 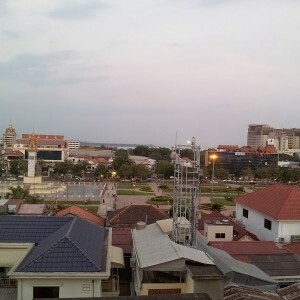 Ha Noi. 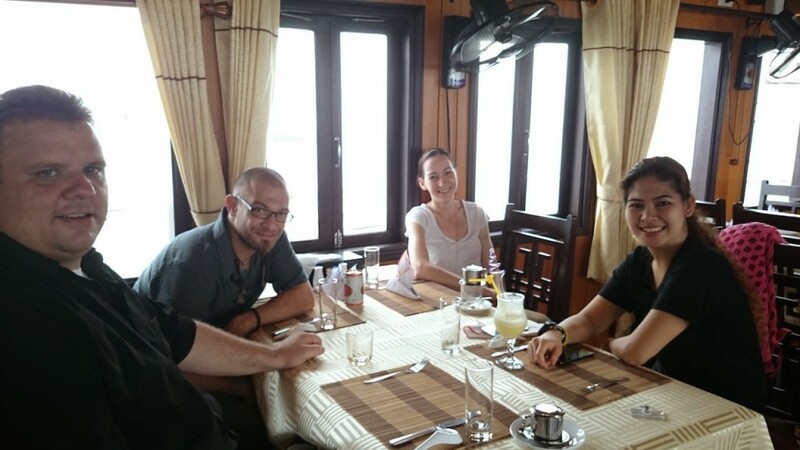 After an uneventful flight from Saigon, we found ourselves severely under dressed for the weather. We happened to arrive during a cold streak, with the temperature dropping down to 16 degrees Celsius! That wasn’t such a big deal for Justin, but for a Filipina not used to cold weather I was freezing! It didn’t help that I was in shorts and a t-shirt still and used to the hot, humid weather in Saigon. This was a “workation” for us as we both had plenty of work to do, but we were still planning on getting out a bit to check out the city. We stayed in the Old Quarter, which we can highly recommend. This area of the city is quaint and really romantic. 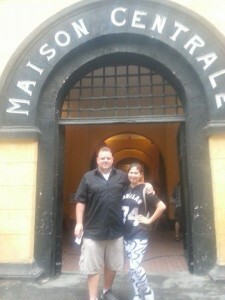 There are a ton of side-streets and little alleys to explore. We ended up checking out the “Hanoi Hilton” and had some fun shopping on Hang Dao street and the night market there. 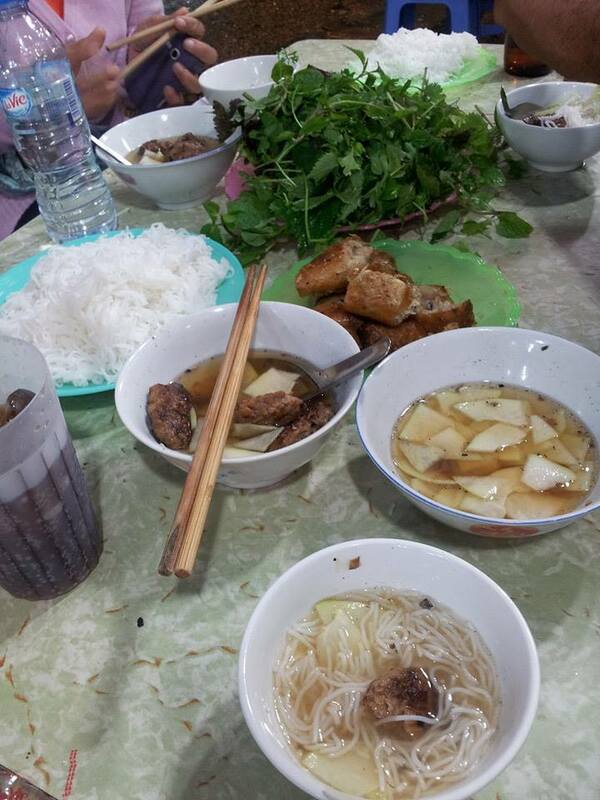 Justin was excited to visit Ha Noi based on everything he’s read or seen about the city from the Vietnam War, but we were also excited to visit the hometown of a very good friend of ours. 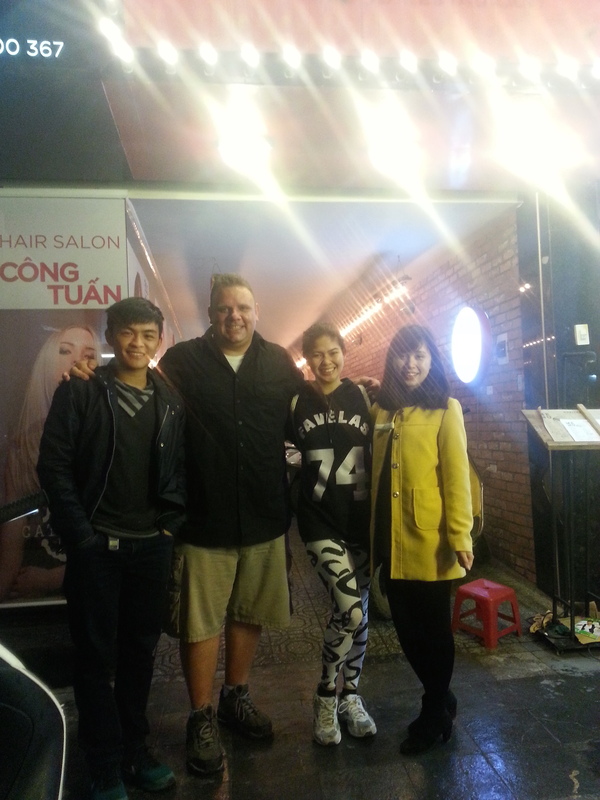 Tung and Hannah were great to hang out with and gave us some insights regarding the city, the food, and Vietnamese culture. We also had something special planned (this was around the time of our 5 year anniversary!) 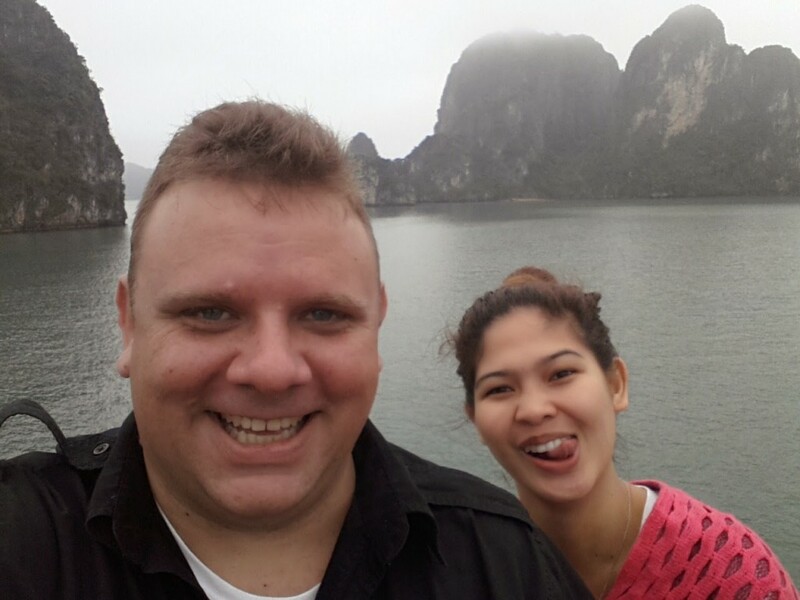 and after a week in Ha Noi we snuck away for a romantic cruise in Ha Long Bay. 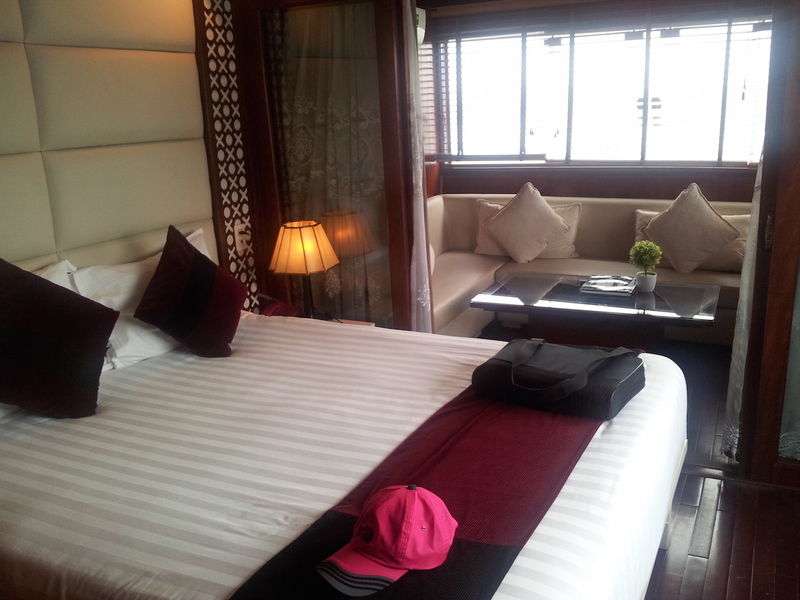 We ended up going with Paloma Cruises and were pampered in their honeymoon suite! We were in the back of the boat and had a comfy bed, well stocked bathroom, and an great lounge area that provided excellent views of the bay. Unfortunately, we didn’t have the best weather, but even with the fog and gloom we were amazed at the cliffs and rock formations. I think the bad weather added a certain charm – it felt much more mysterious! The cruise ship was pretty small, but extremely well run. We were booked for 3 days, 2 nights and had a chance to both connect with those that were on our schedule and those on the overnight trips. I was surprised to see we had twin sisters joining us and just had to get a picture! 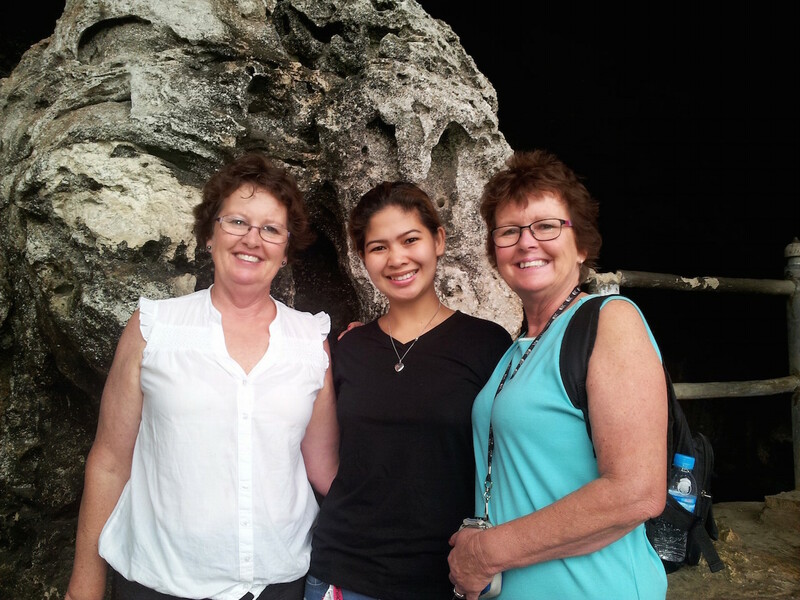 There was a fun group of Australian women on the cruise, a younger couple from Peru on their honeymoon, and an older (really cute) couple who were Kiwis living in Australia. 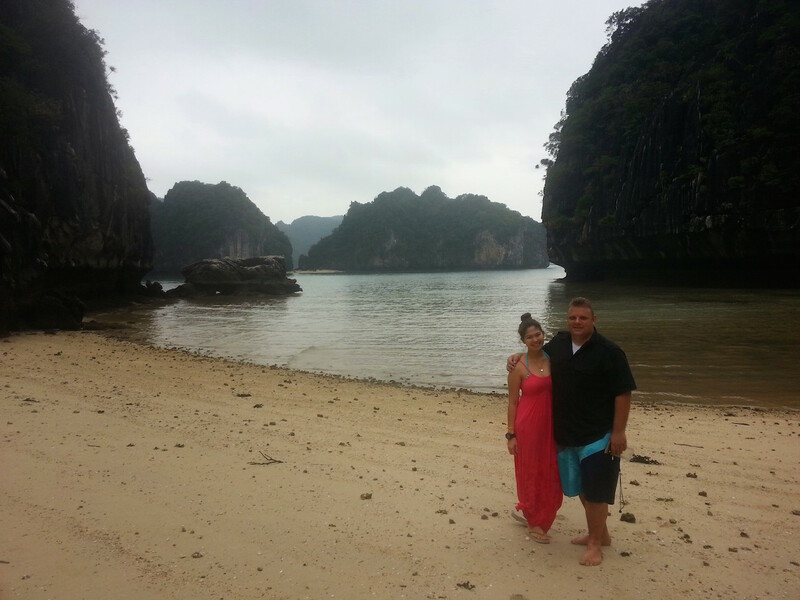 We really connected with another couple from Australia who were on their honeymoon and were happy to share some of the amazing experiences they had on their three-week trip to Vietnam. 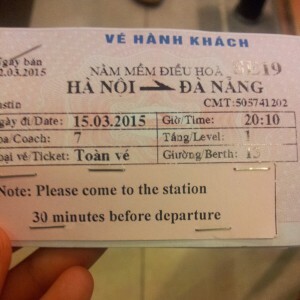 Sadly, the cruise had to end and we made our way back to Ha Noi. We didn’t have much time, though. 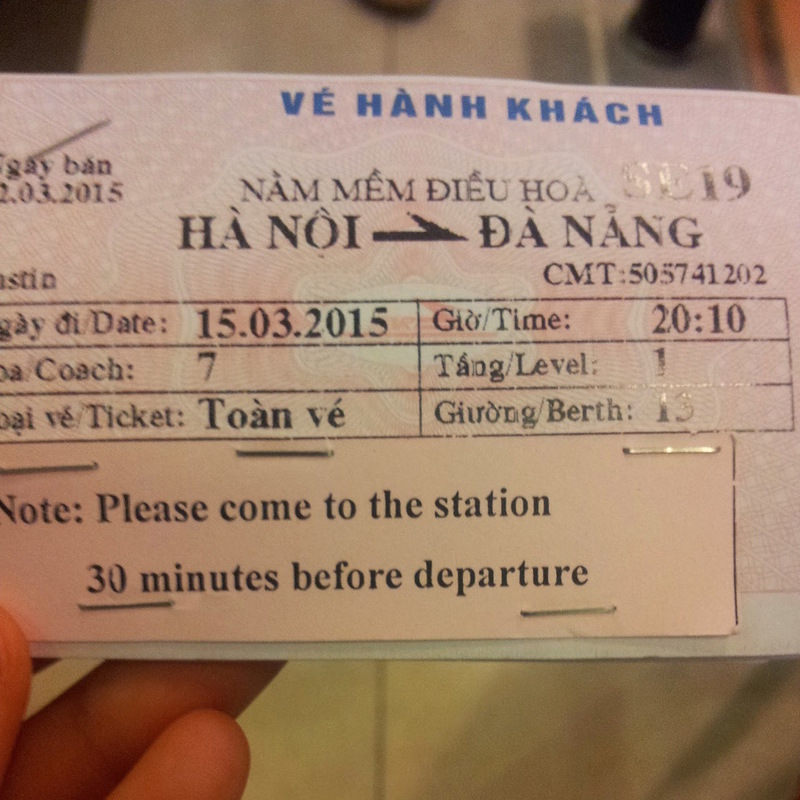 Our car arrived at 4pm and we had to catch the 8pm overnight train to Da Nang! 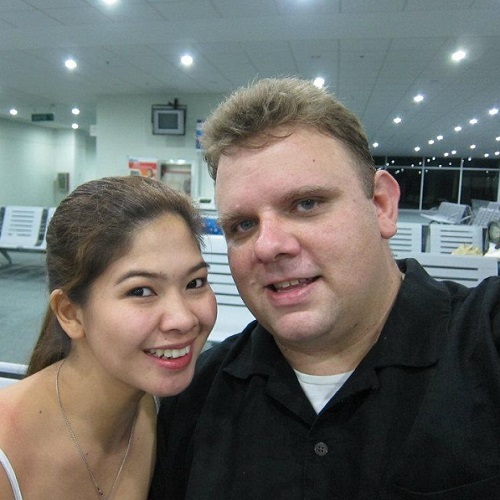 We were both really excited – this was to be the first overnight train ride for both of us! We were a little worried about whether we’d be able to get any sleep. More on that in our next post. 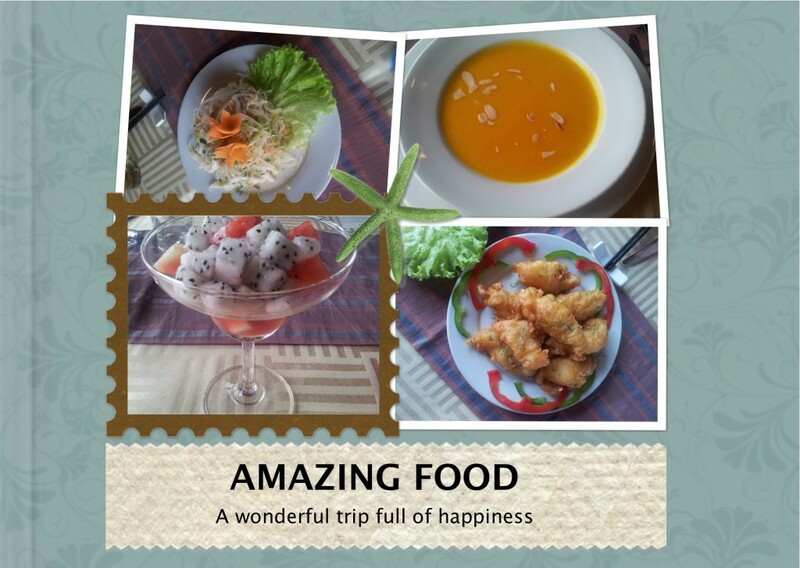 Have you been to Vietnam? What did you like best? worst? Let us know in the comments! Do you remember me? We met last year in DCBKK. Well, how are you? I just found out this is your blog. Well, talk soon! Of course we remember you! It was really nice to meet you.. 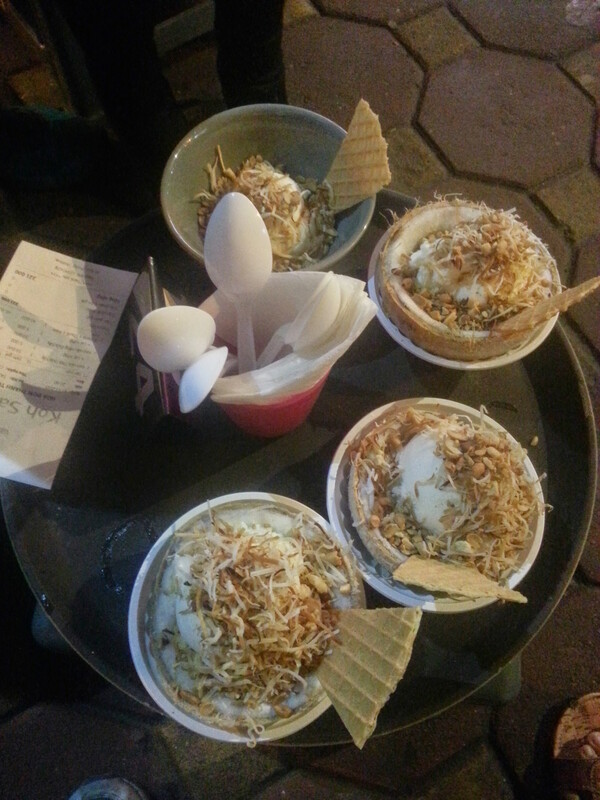 Wish we could hang out more next time in DCBKK. We’re in the Philippines right now. How are you? Guys, you are such a wonderful example of people living nomadic lifestyle, however if it wasn’t my friend @OfficialTung, there were no chance I could ever discover you. Please get in touch with me on Twitter – @mitcoivanov. I have something in mind to offer. I just send you a tweet. Thank you so much for dropping by. Would love to hear what you can offer to us. Let me know!